Wow! Take a look at that cheese board! 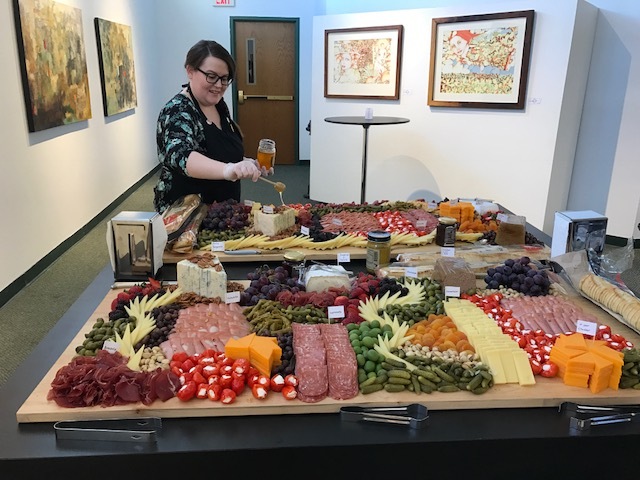 You definitely won’t want to miss this work of art at the Saginaw Bay Community Sailing Association’s annual Hoist a Glass, a wine, cheese, and ale tasting fundraiser. In addition to a great spread, Hoist a Glass features wines from Cass Avenue Party Store, craft ales from Tri-City Brewing Company, silent and live auctions, and raffles. You could even win a brand new iPad at the lucky key game! When: Saturday, April 14, 2018, 7 p.m. This event is made possible thanks to the generous support of sponsors: Chevron Creative, Saginaw Bay Yacht Club, and North Sails. 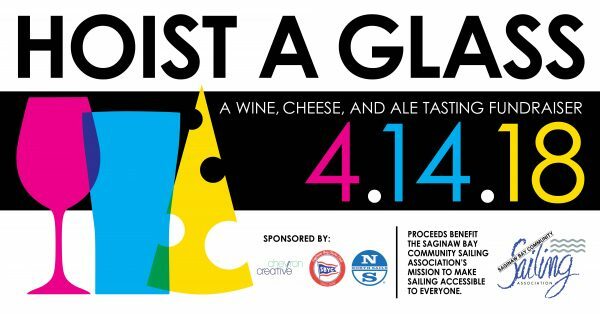 Proceeds from Hoist a Glass benefit the Saginaw Bay Community Sailing Association’s mission to make sailing accessible to everyone. You can learn more about SBCSA at www.sbsca.org. 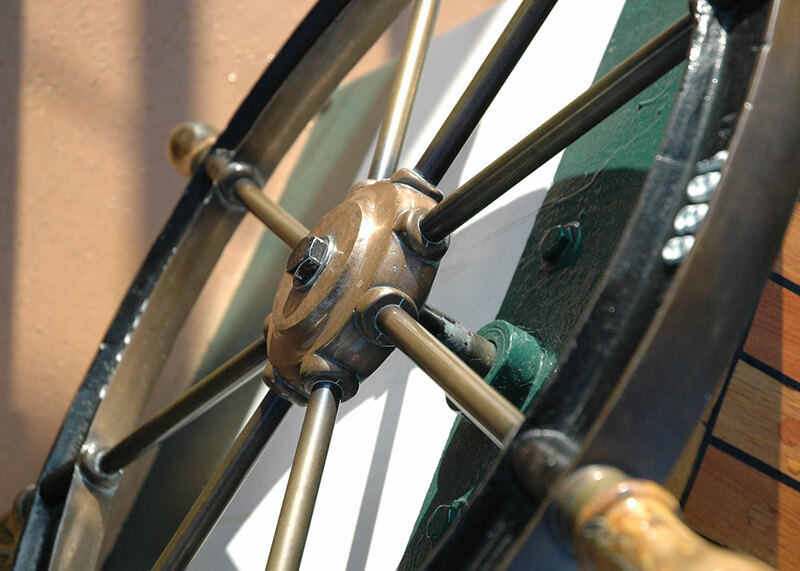 For information about all of BaySail's programs and excursions, please contact us. We will be happy to answer your questions, send you a brochure, or complete your reservation. BaySail has been providing unique sailing experiences since the Appledore IV was welcomed in Bay City, Michigan in May 1998. 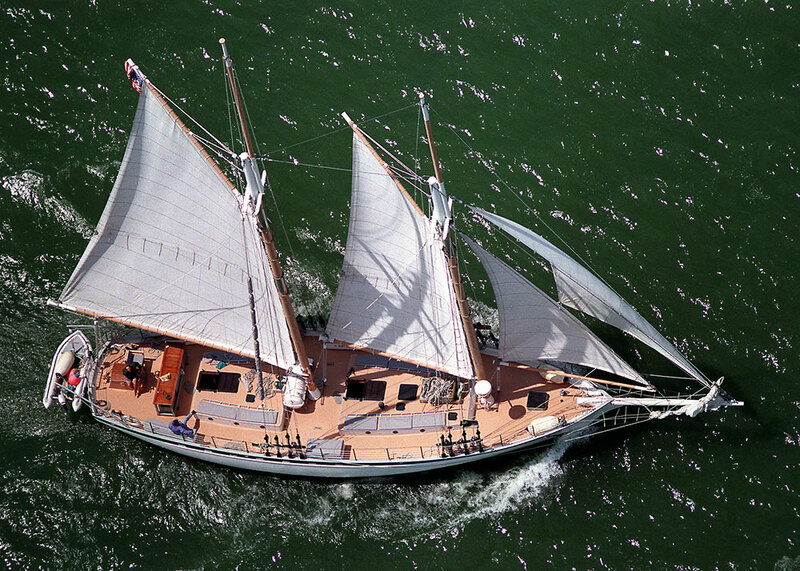 With the addition of the 65-foot schooner Appledore V in October 2002, BaySail expanded both public sailing and educational voyages. 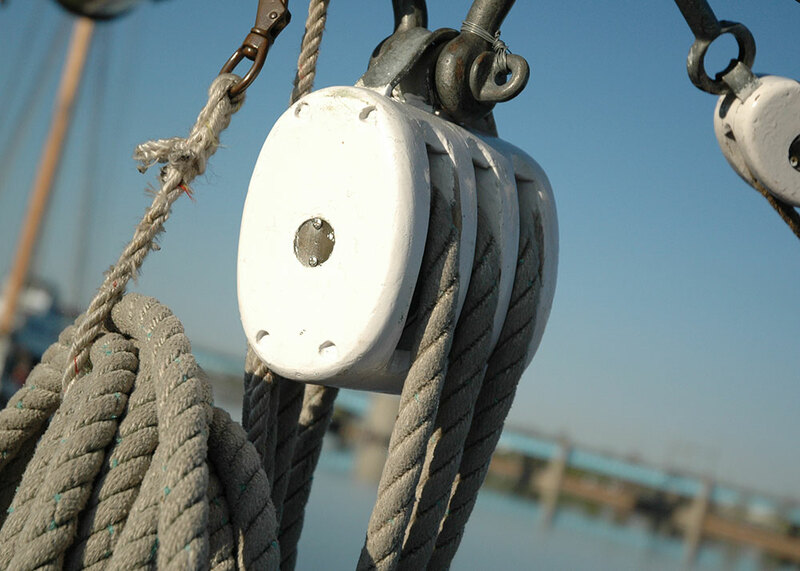 BaySail provides Science Under Sail, a hands-on, environmental science program on the Saginaw River and Saginaw Bay. 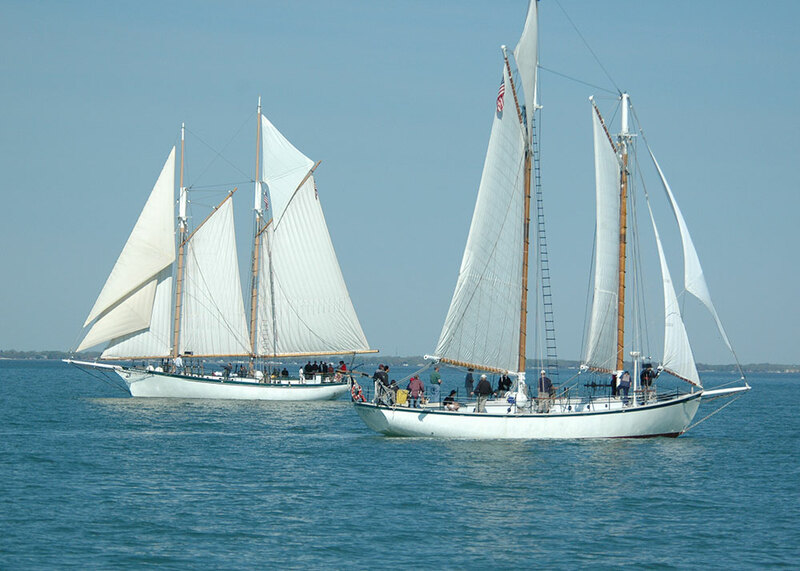 In the summer, BaySail also offers Windward Bound youth sail training programs and voyages to Great Lakes ports. BaySail is a 501c3 non-profit governed by an 11-member Board of Directors.